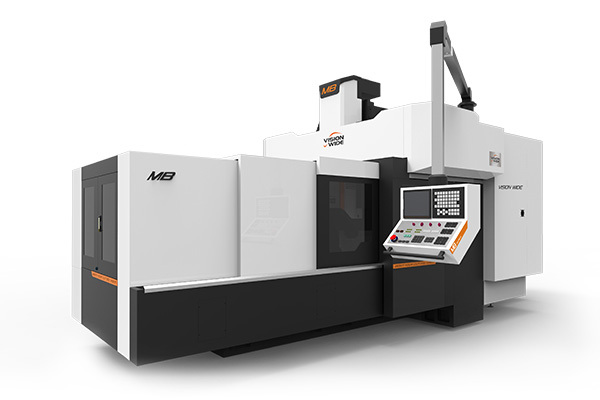 MB series machines, with typical VW products features of rigid structure and high precision, are designed with box ways with hand scrapping, cutting vibration adapting, and precise power transmission to get the efficient, rigid and accurate cutting. Wide base with solid columns and beam, providing the best structure stiffness to ensure the best geometric accuracy of 3-axis travel. Using Japan made JIS0 gears for gear head to get the advantages of high rigidity, high precision, and low noise.